We have some more great news for you, so read up. Alongside to perfecting our product, we are also bringing together a network for our ecosystem. The network of members from various fields is essential for proper functioning of the ecosystem, and we excitedly present you the first risk assessor: Scorify. An innovative credit risk company that joined Debitum Network, so we could provide you with an even better product and be operational in short time. Successfully operating in the home market of Debitum Network ­– the Baltic states – Scorify will act as a risk assessment partner. 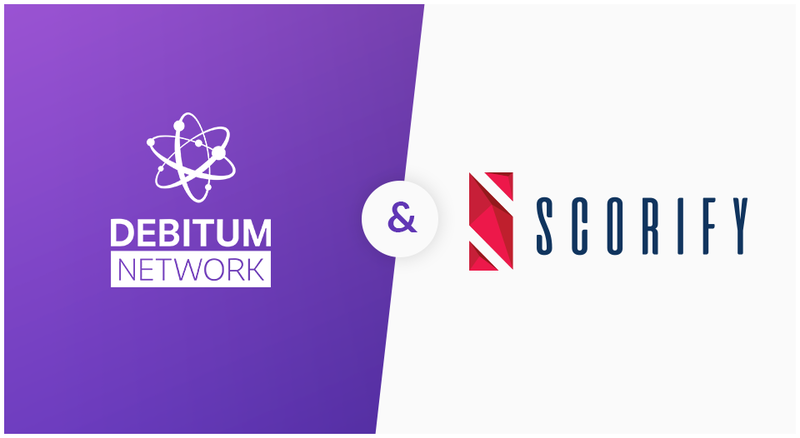 With extensive experience in big data analysis, artificial intelligence and prediction technology, Scorify will provide a credit score for the companies applying for loans via Debitum Network. In the beginning, GOscore generic credit score model will be applied. After gathering, structuring, and analyzing big data, a mathematical algorithm will be applied to provide a requested risk rating in an instance. And all of that with only the registration number of the business! We have many reasons to believe that this partnership will be successful. Director of Scorify Zilvinas Milerius is not eliminating the idea of developing a “customized GOscore credit risk model to provide more precise credit scores”. Debitum Network’s co-founder Martins Liberts adds that “this partnership brings us closer to our main goal – effective and trustful small business financing ecosystem”. 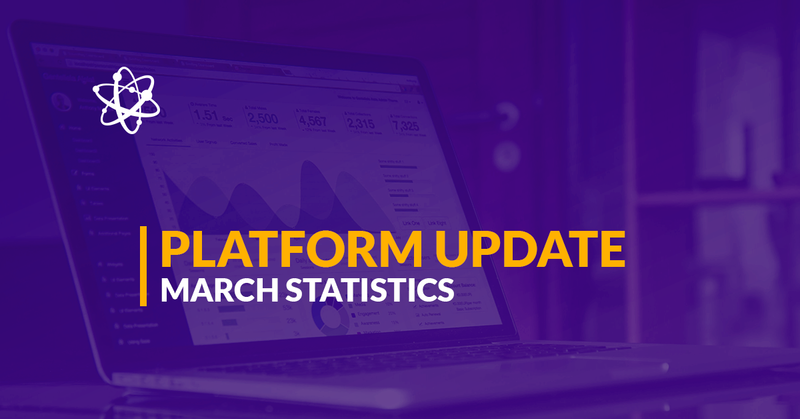 It is due to applied artificial intelligence, smart algorithms, extensive experience, and focus on the end consumer that this collaboration is so promising and extensive. Both Scorify and Debitum Network plan – yes, plan, not just aspire! – to expand into markets that are closely in line, thus creating prospects of long and successful future together. And just to finish – Scorify is not the only partner we are collaborating with. We understand the importance of versatility, and thus are working on partnerships in all different areas. Some of them you may already know of, while the rest will be announced very soon!